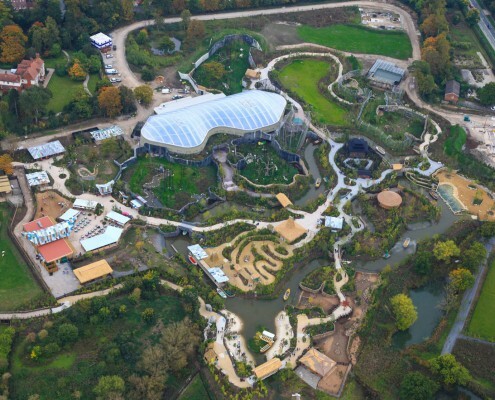 CLM recently played a significant role in a £30m venture to redevelop Chester Zoo – one of the largest and most ambitious zoo developments in Europe. 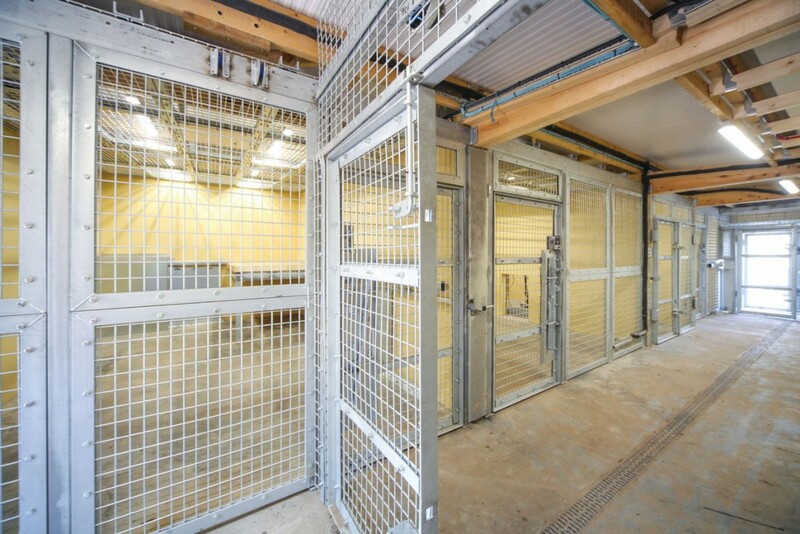 Direct liaison on a weekly basis with Zoo Keepers, to develop bespoke solutions giving each species the facilities they require. 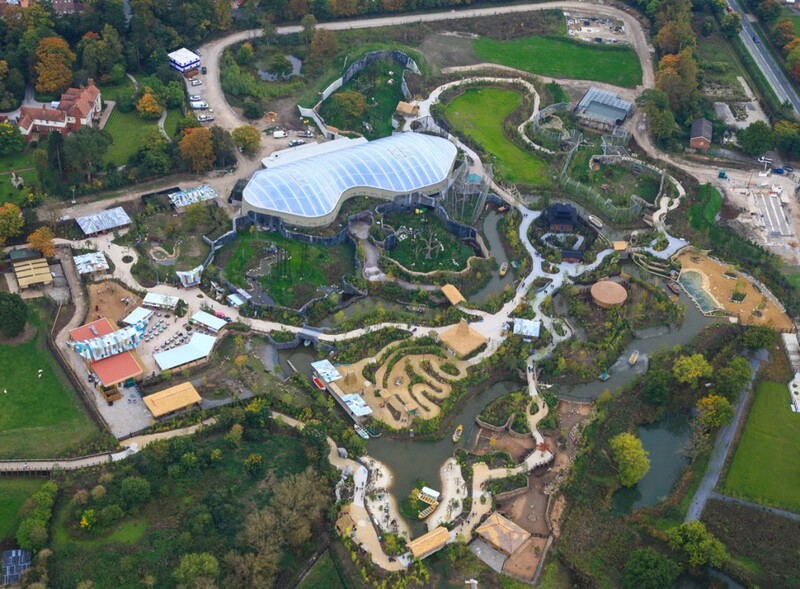 CLM services spent 12 months at the site, working closely with designers at Chester zoo, to transform an unoccupied part of its estate into the islands of the Philippines, Papua New Guinea, Bali, Sumatra, Sumba and Sulawesi. 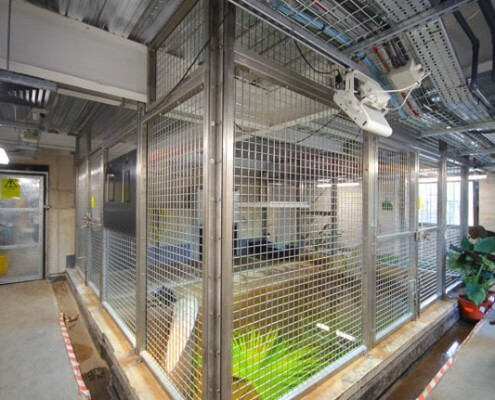 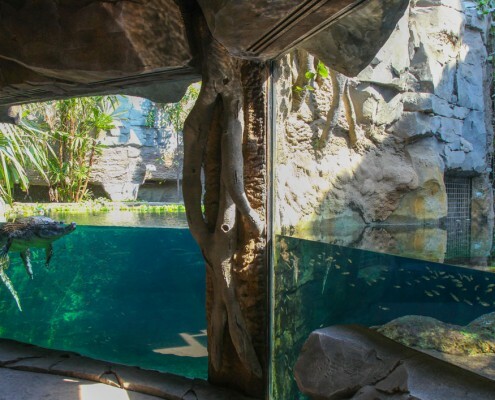 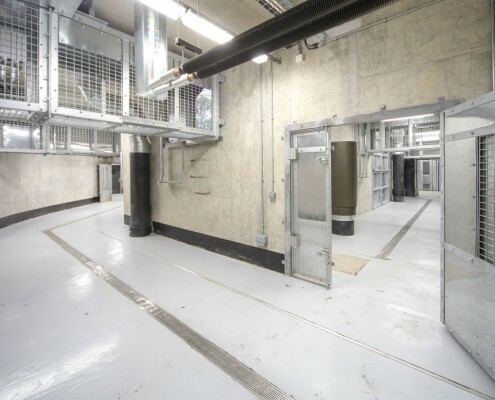 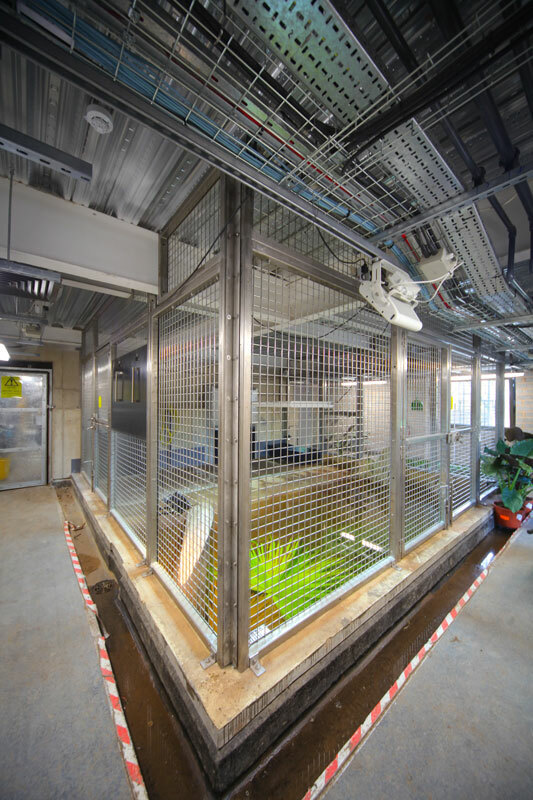 The project, worth an estimated £800,000 to CLM, saw it undertaking specialist steelwork to enable easy movement of animals including orangutans, tigers and crocodiles within their enclosures, while providing safe viewing areas for the zoo’s staff to observe them. 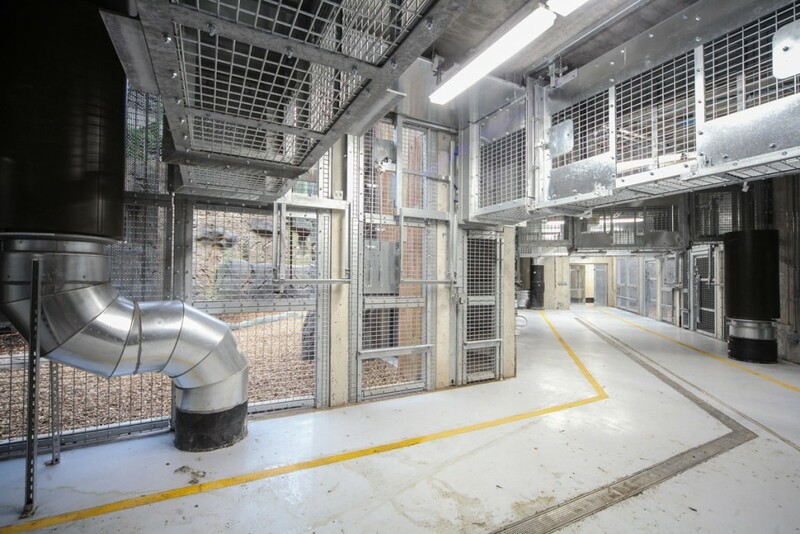 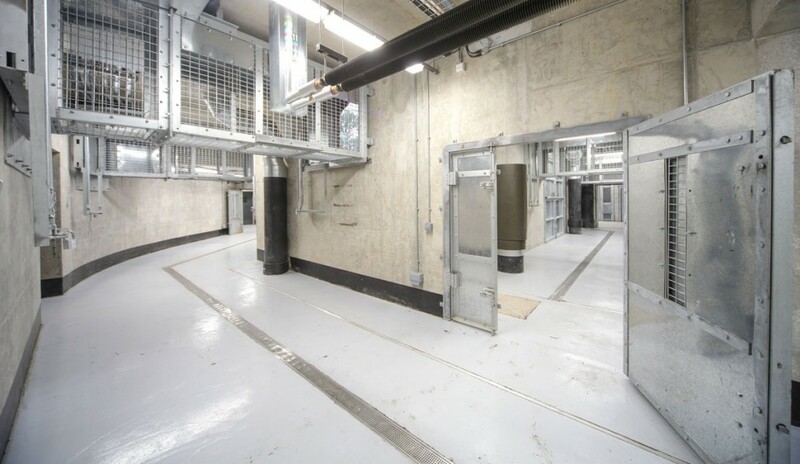 Working ‘off show’ in the areas where the animals are away from the public gaze, CLM designed, manufactured and installed steel frameworks appropriate for different enclosures. 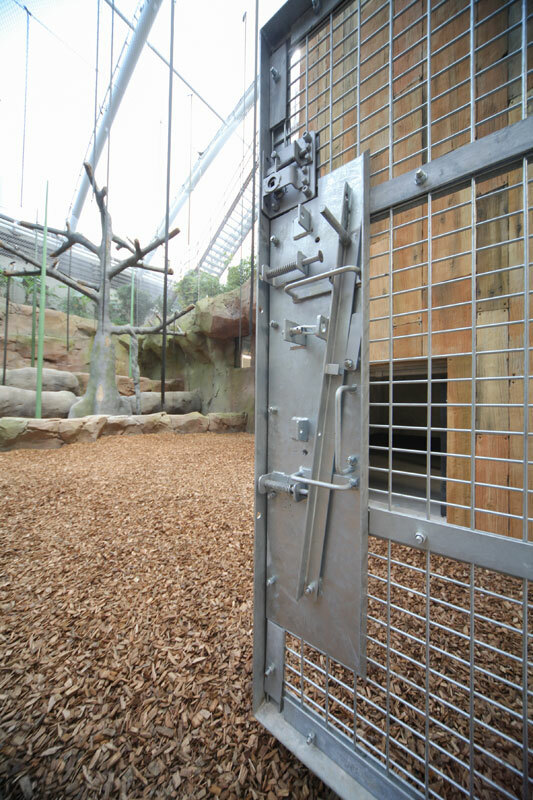 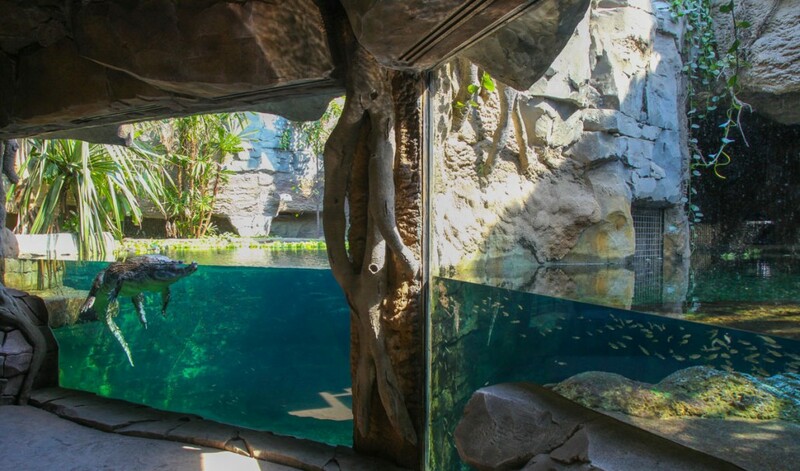 Stainless steel was used in the crocodile enclosure to prevent rusting in the marine environment, while galvanised steel was installed in other areas of the zoo. 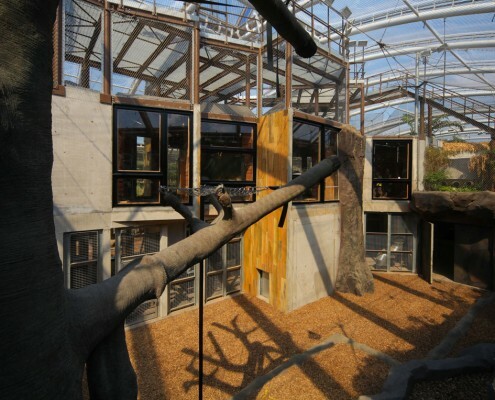 CLM tailored every aspect of its work to suit the environment of individual species and the needs of keepers. 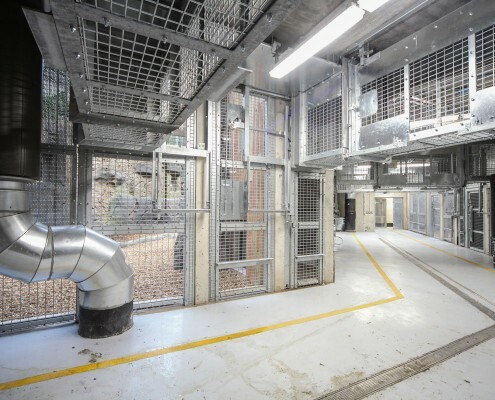 CLM Site Manager Matt Hayes said: “The idea of the new enclosures is to reduce zoo keeper interaction, where appropriate, so the animals have more freedom and less interference. 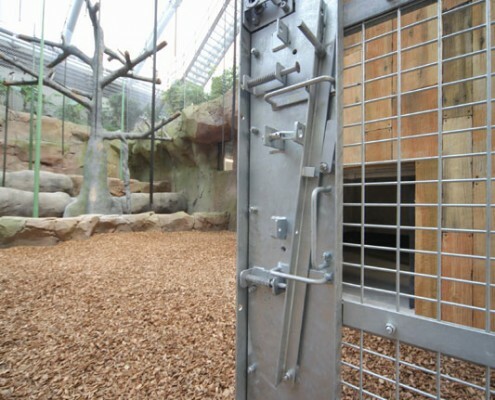 We listened very carefully to the requirements of the zoo keepers, observing how the different animals move about their areas and came up with bespoke steel structures appropriate for each one. 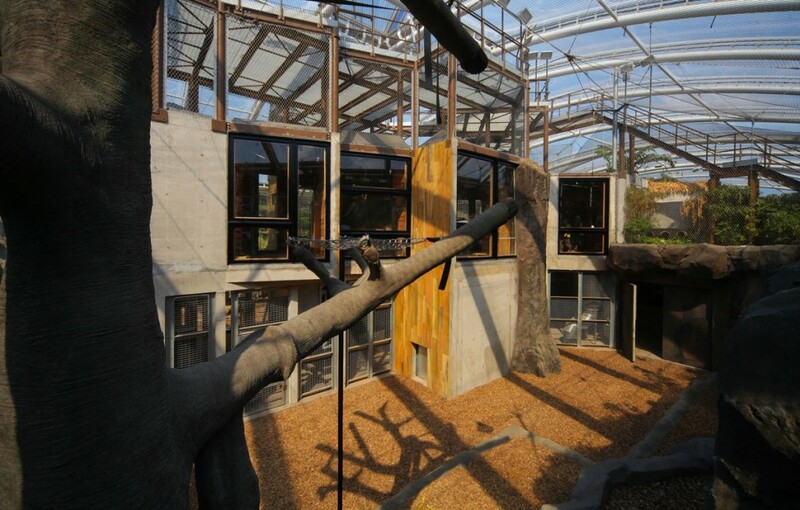 The Islands project comes after CLM successfully completed the African painted dogs exhibit. 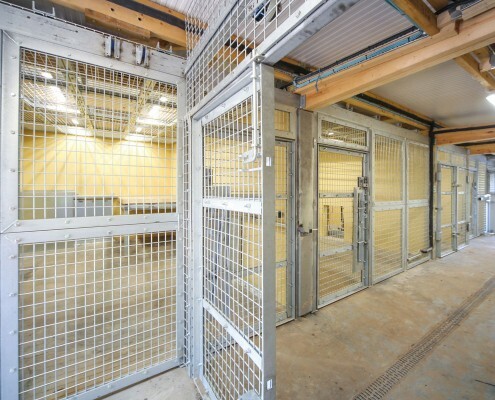 The project involved designing and installing keeper doors and pulley systems to allow dogs to move around the enclosure, a new bridge to allow public viewing of the dogs and new glazed viewing areas.